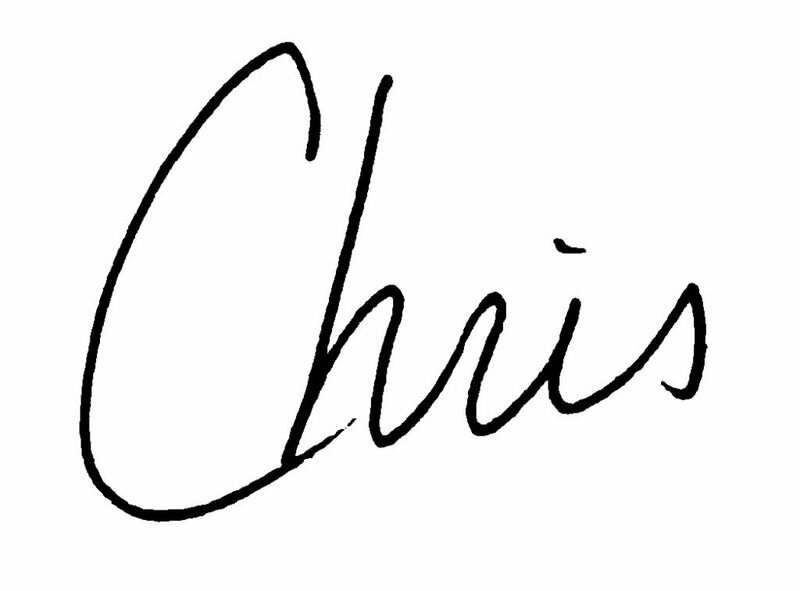 Today I’m relaunching The Chris Vaughn Show Podcast…. focusing on all things related to Smart Living and Passive Income. If you are like me, I don’t want to waste my time staying in the ruts of life that never take me in the direction of my dreams, nor do I want to stay broke when there are so many directions my dreams want to take me! Thanks for listening and be sure to subscribe on iTunes and also take a moment and share it with those you feel would benefit the most from it.